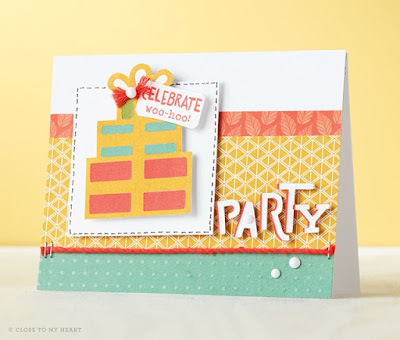 I am really loving our new Cricut Collection. I've made a few things I am not able to share yet but wanted you to see all the great images on the set. I've uploaded the Image Index to google drive. Here's what is included in the collection: YES you still get a full size image book and rubber keypad! Also included are 3 exclusive stamp sets AND a 24 pack of cardstock. Along with basic images there are some GREAT background images. 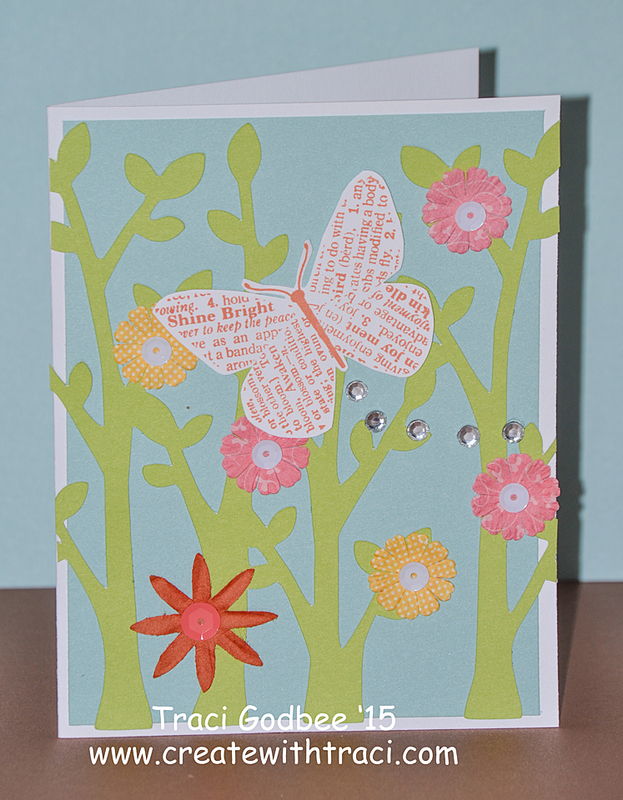 Here's a card I shared already but thought I'd add to the post- I used Artistry to cut the florally background. 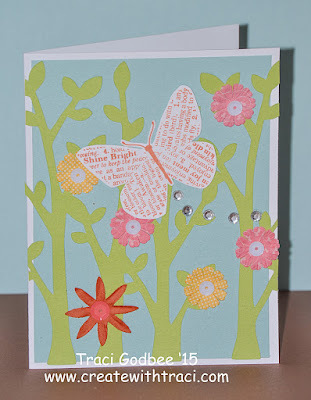 I just added some fun, retired paper flowers to decorate, but you could also use cricut-cut flowers as well. 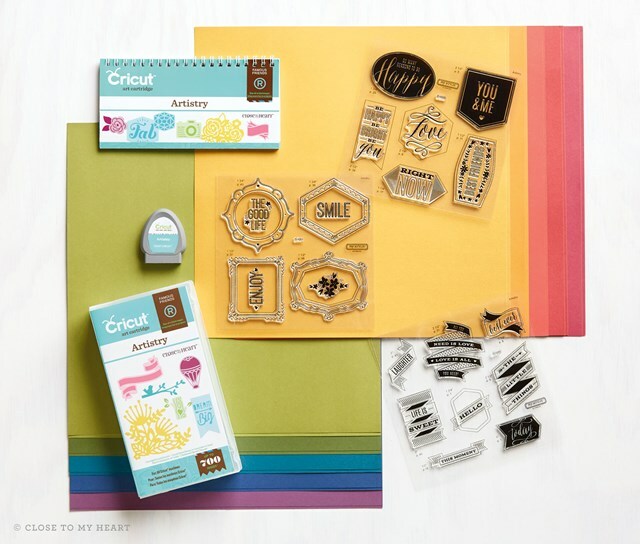 Grab your own Cricut Artistry HERE. We have a digital edition as well as a cartridge format. You do save $20 with the digital format but I opted to go with the cartridge format for one major reason... I travel with my cricut a LOT and don't always have access to wifi. While it's common in many hotels and businesses for free- crops that take place in expo centers, church halls etc don't always have free wifi. Since I use my CTMH cartridges ALL THE TIME- I felt it was critical that I have the real cartridge. I have both a cricut Expressions and cricut Explore so I'm free to use whichever version I need for the location I'm at. If you don't have that issue- the digital version might work best for you! 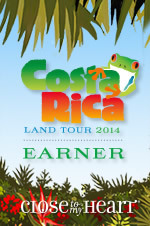 Order the digital version and you'll still receive the packet with the keypad, booklet, cardstock and stamps. Your "code" for the collection will be in your packet to link your digital cartridge to your account.